Still missing some pieces for your summer OOTDs? 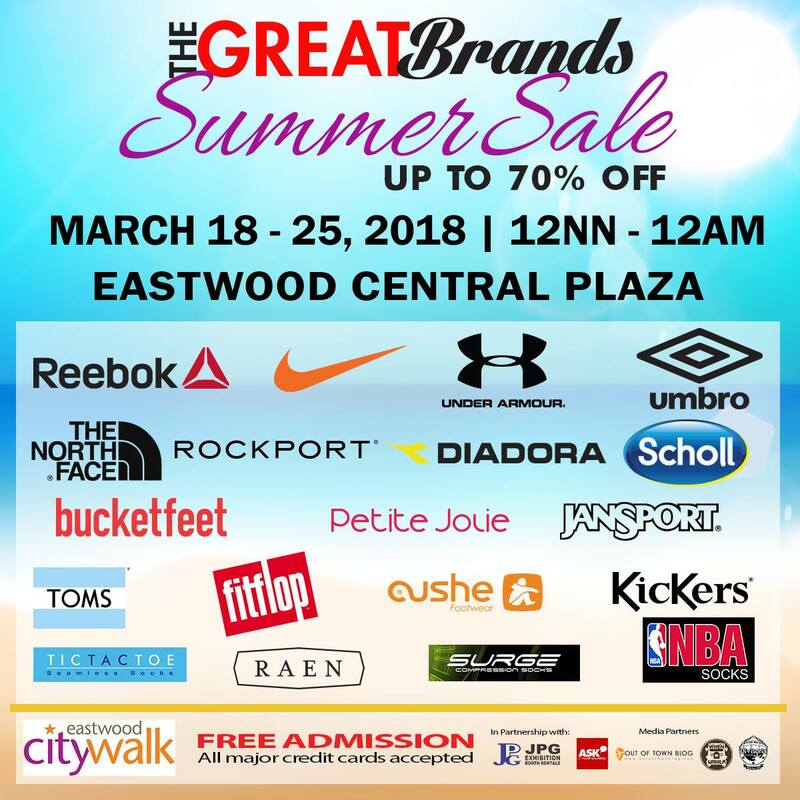 From March 18-25, 2018, the Striptop Outlet Store is bringing their Great Brands Summer Sale in Eastwood City! The event will feature items from some of your favorites like Nike, Under Armour, The North Face, Fitflop, and many more with a huge discount of up to 70%. There are also a wide range of selection of shoes, bags, accessories, and apparels to choose from. This sale event is free of admission and all major credit cards are accepted.